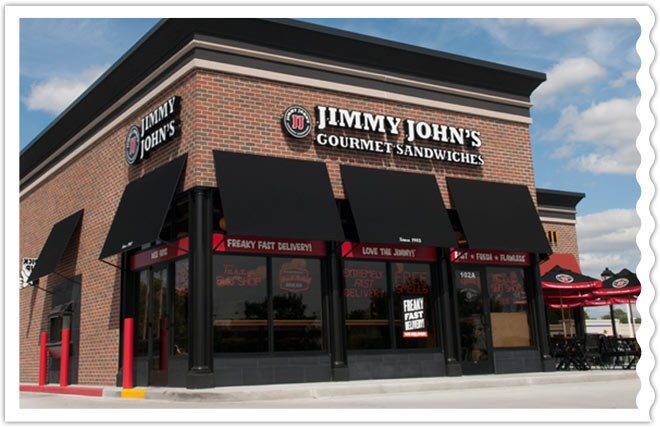 At the beginning of my senior year of high school, I worked as a drive thru clerk and cashier at Jimmy Johns Gourmet Sandwiches. I left Jimmy Johns and took a break to focus on drumline, school and my other activities. 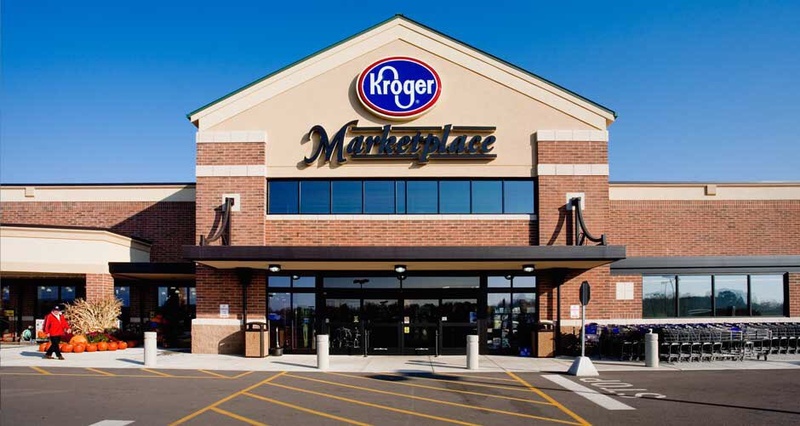 When summer rolled around, all my friends applied to the new Kroger that was being built down the road from my house and my high school. I needed money to buy things for college and my new camera that I wanted, so I applied as well. I ended up applying for a position dealing with meats since I had experience with them at Jimmy Johns. They placed me in the Meat & Seafood Department and I was a natural in the position. My first week I was offered a full time position as an Assistant Manager in the Seafood Department. I declined due to the fact that I wasn't really interested and I was going to college in less than two months. I decided to leave Kroger and focus on photography until college started up. © 2019 • All content within this entry is strictly the property of Jay Davis, and is not for public use without permission.